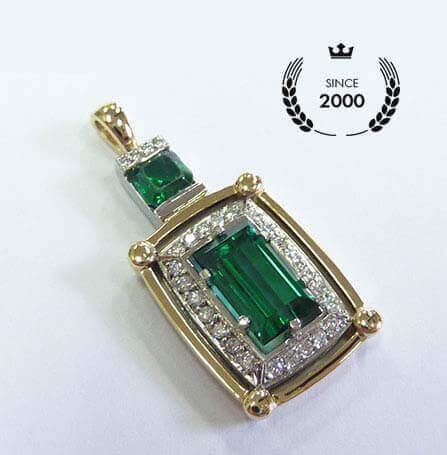 Since 2000 award winning jeweller Daniel Ammavuta and his highly trained and experienced team at Waterdale Jewellery have gained a reputation for quality thanks to our all-encompassing and detailed jewellery solutions and services. Here at Waterdale Jewellery we have turned our passion and natural talent for designing, handcrafting, and repairing jewellery for our valued Melbourne customers.Our team of professional and fully-qualified jewellers have a number of certifications and are able to work with a wide variety of jewels, gemstones, precious minerals, and metals to ensure that we can provide a comprehensive and superior jewellery service from our Ivanhoe workshop.Drawing on over 40 years of combined and varied experience working on all types and styles of jewellery we can conduct and complete detailed and accurate leading jewellery repairs Melbourne locals can trust. 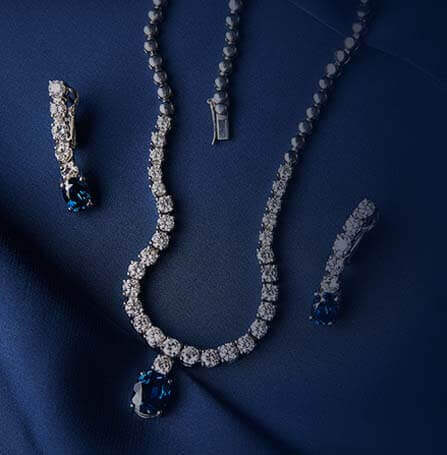 Using innovative and highly-effective repair methods and techniques we can restore the appearance and durability of your precious and meaningful pieces of jewellery. At Waterdale Jewellery we understand the impact that a flawlessly cut and impeccably polished diamond ring can have on both the wearer and anyone who catches a glimpse of the diamond masterpiece. 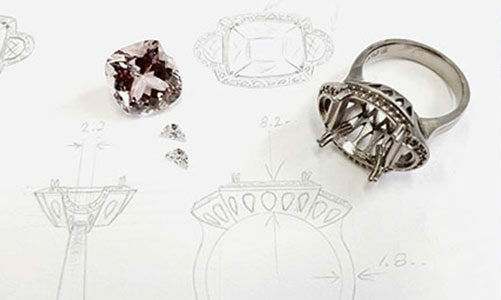 To ensure that your item stays in the nest condition possible for years to come, our skilled team can conduct lasting and personalised diamond ring repairs to sit any style of diamond ring for Melbourne residents across the metropolitan area. To find out why we stand out as some of Melbourne's leading jewellers contact us. Has your prized diamond ring started to show its age? If it’s time to bring your ring in for a professional and comprehensive repair service then you cannot go wring with the industry leaders at Waterdale Jewellery. When it comes to reliable repair for diamond rings Melbourne customers trust our experienced team to deliver fast and lasting results time and time again. There is nothing worse than a once-beautiful and shimmering diamond ring starting to fall apart. There are many common reasons why diamond rings may start to appear dilapidated, whether it’s from constant use, poor maintenance or a low-quality and unqualified repair service in the past. So for total services and solution in repair for diamond rings Melbourne residents can contact the passionate team at Waterdale Jewellery today. There are few items of jewellery more breathtaking than a glistening and perfect pearl necklace. 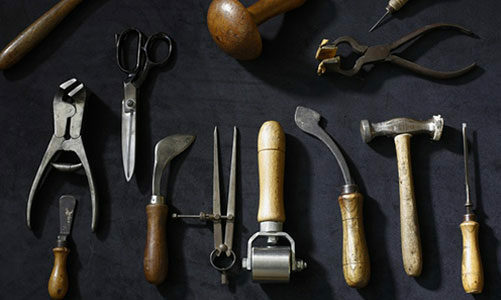 These gorgeous and elegant pieces are stunning to look at but can be very fragile, especially after many years of use. When they’re in need of professional pearl necklace repairs Melbourne residents and jewellery collectors should only accept the best and most qualified service available. At Waterdale Jewellery we provide just that, with repairs, cleaning and complete restorations for your valued pearl necklace offered at affordable prices, and delivered with our unbeatable and honest customer service. 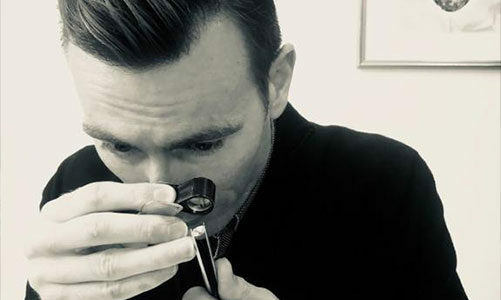 Along with compete repair and restoration services we also provide valuations, expert and handcrafted jewellery design, using only the finest materials, gemstones and precious metals available to create stunning and unique pieces. 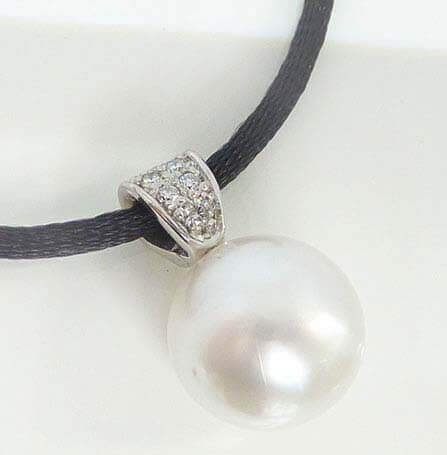 To learn more about our premier service for pearl necklace repairs Melbourne residents can call 03 9497 2188 and speak to a member of the skilled Waterdale Jewellery team. Shop 1/147 Upper Heidelberg Road, Ivanhoe, Victoria- 3079.